Williamson Williamson Receives the 2008 Ronald J. Thom Award for Early Design Achievement | Williamson Williamson Inc.
We are honored to receive the Ronald J. Thom Award for Early Design Achievement from the Canada Council for the Arts. The award is given to a candidate who is in the early stages of their career and who demonstrates both outstanding creative talent and exceptional potential in architectural design. The successful candidate must also demonstrate sensitivity to architecture’s allied arts, crafts and professions within the context of an integrated built environment. 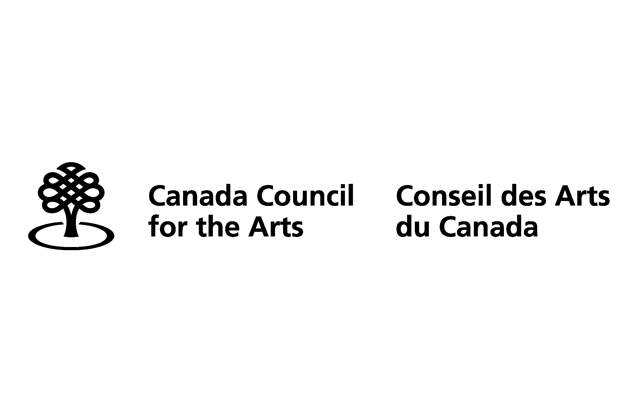 The Ronald J. Thom Award for Early Design Achievement was established in 1990, in collaboration with the Canada Council for the Arts, by friends and colleagues of this eminent Canadian architect. The award, which honors Mr. Thom’s life and work, reflects the qualities of his legacy to Canada. This legacy includes both his buildings and the encouragement and inspiration he gave his colleagues in architecture and its allied arts and professions.